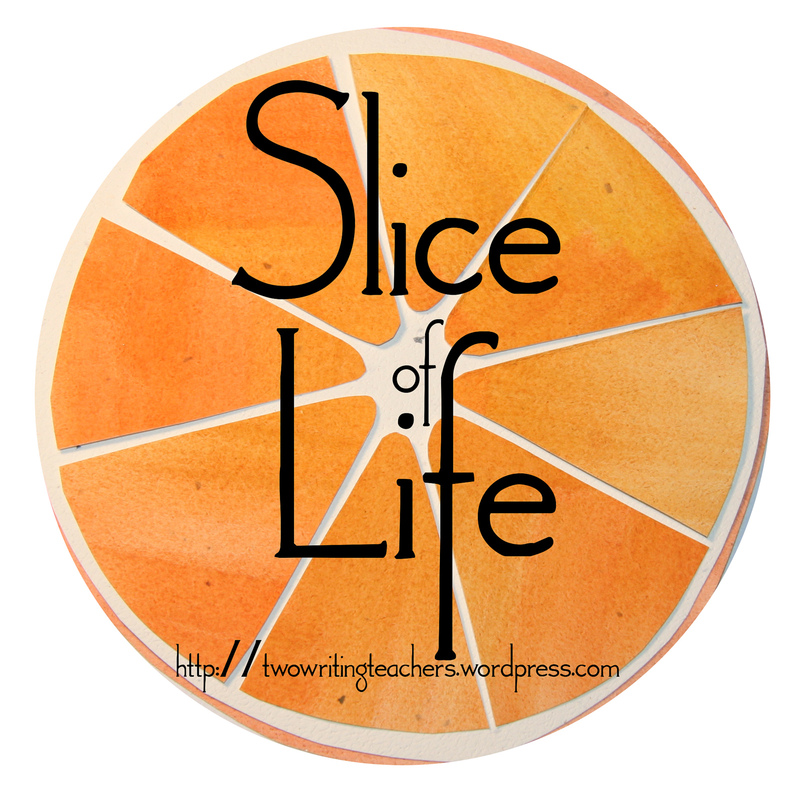 This entry was posted in 2.0 Tools, Back To School, Slice of Life. Bookmark the permalink. I love, love, love what you shared here! I have experienced similar play examples with both my son and daughter! Your description, “mini-boss” made me LOL! That would be fitting for my daughter as well. The idea of play is huge! I worry in the standards based world that principals are demanding play be replaced with a stronger focus on academics. Thank you for the reminder that play is a necessary part of social growth and development!